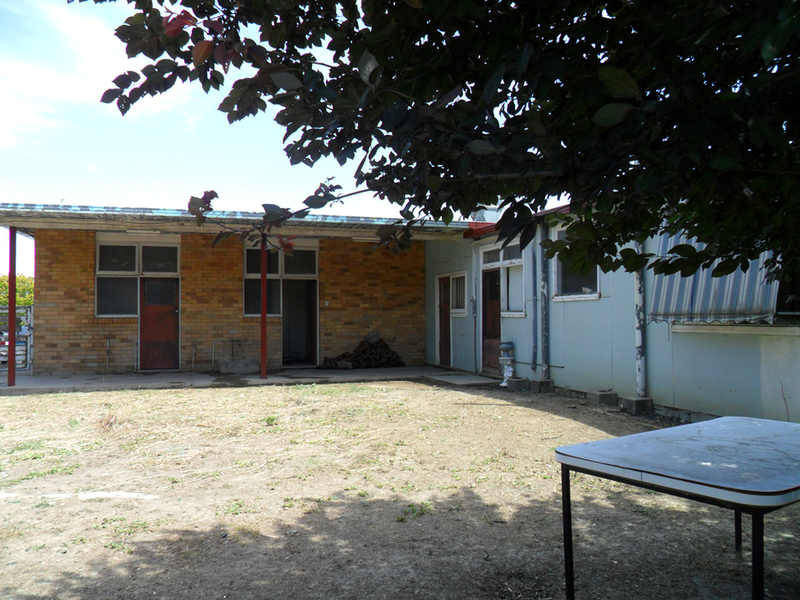 Located on 2 acres (approx) with no visual opposition & first site entering town. 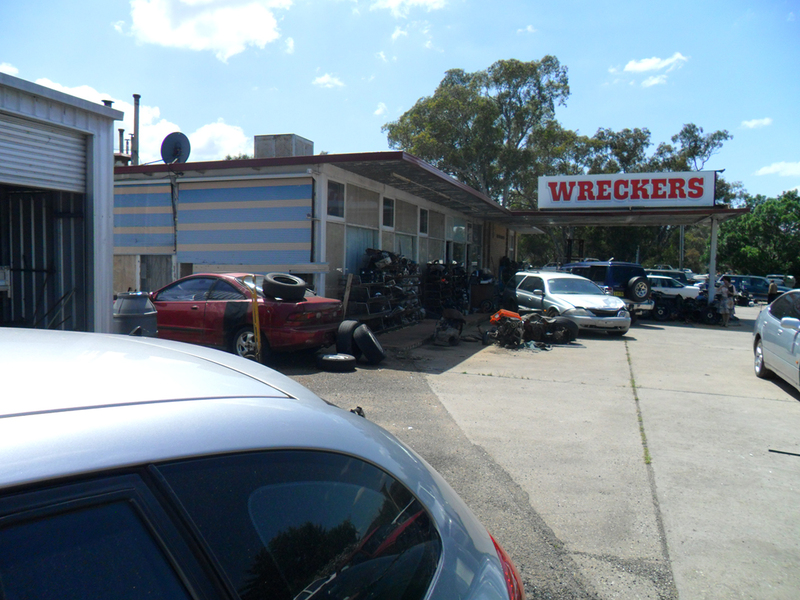 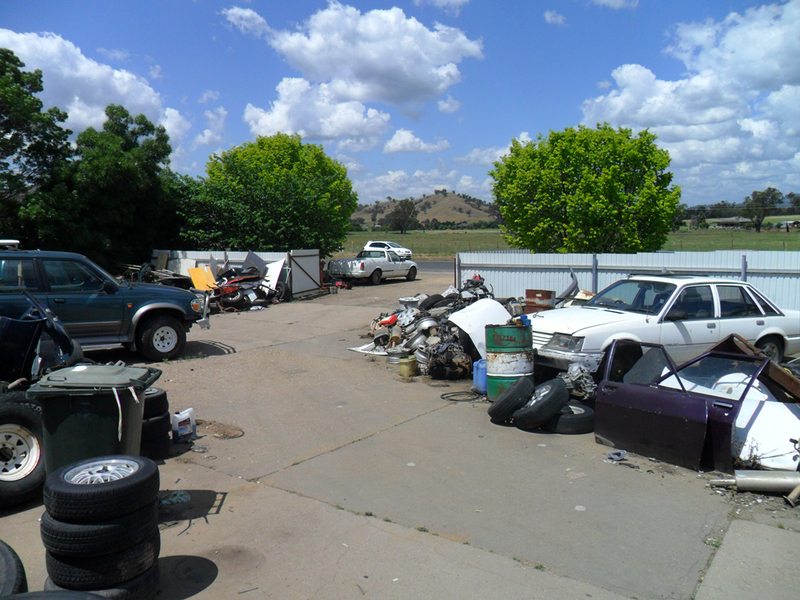 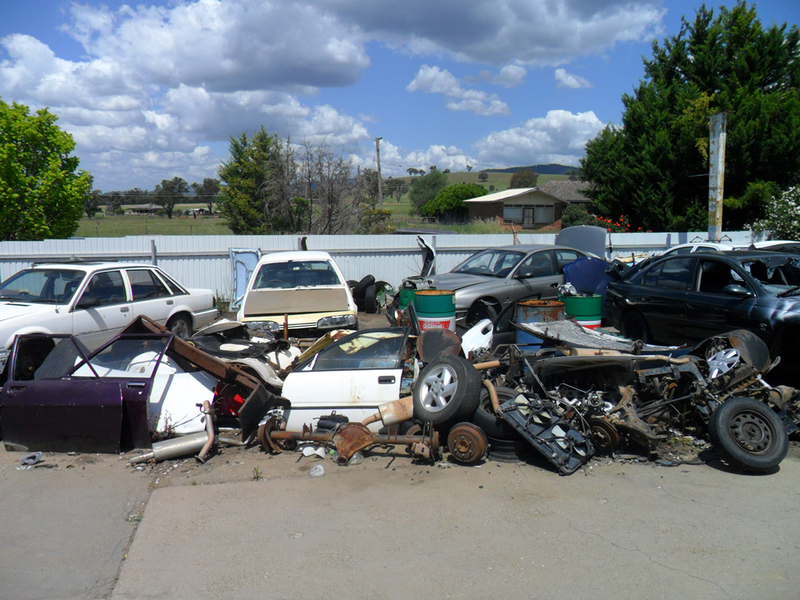 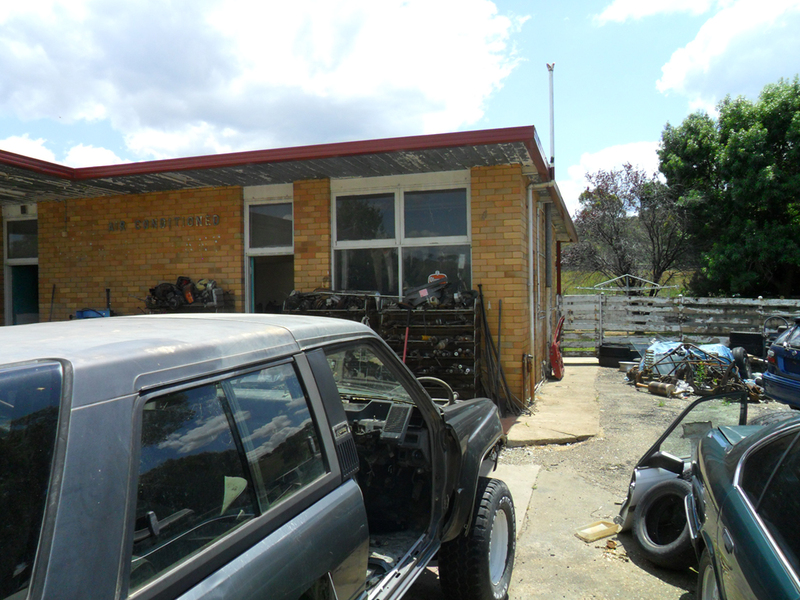 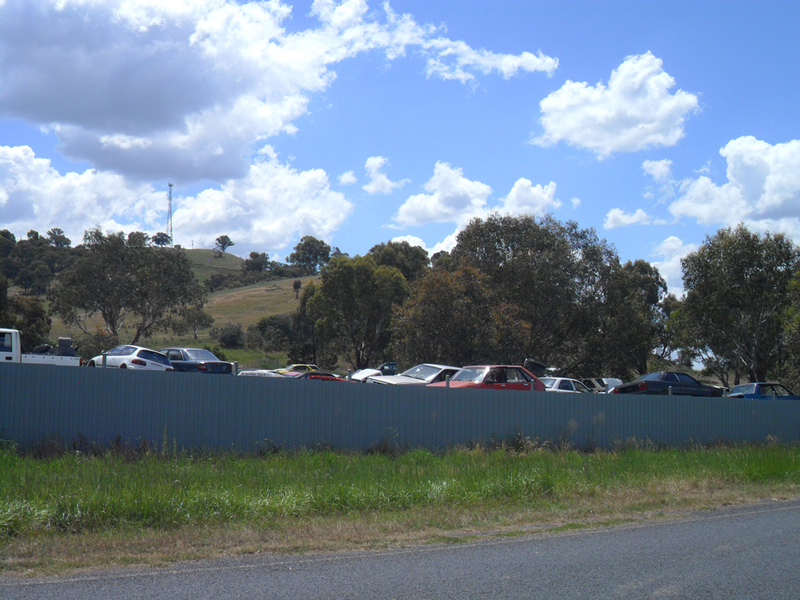 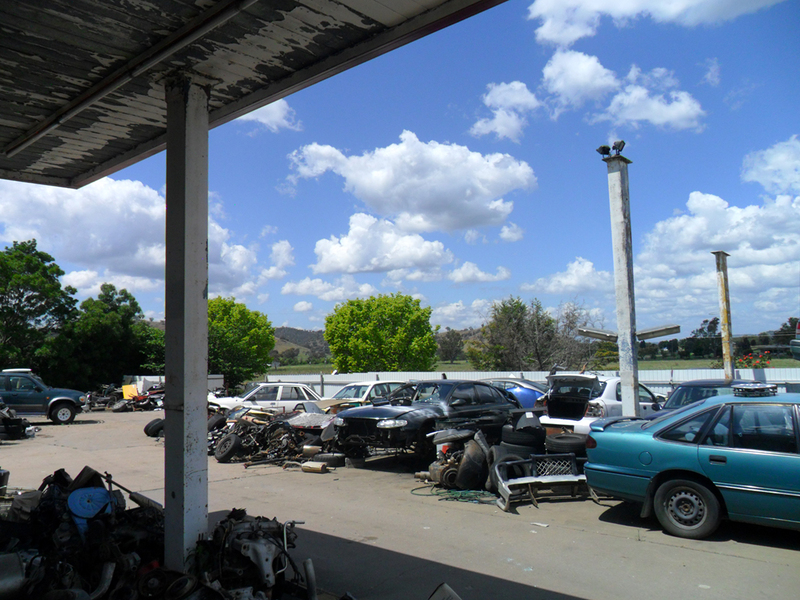 Specialising in all types of quality car-parts it’s the only wrecking/auto dismantlers business in Tumblong & surrounding towns of Adelong & Gundagai. 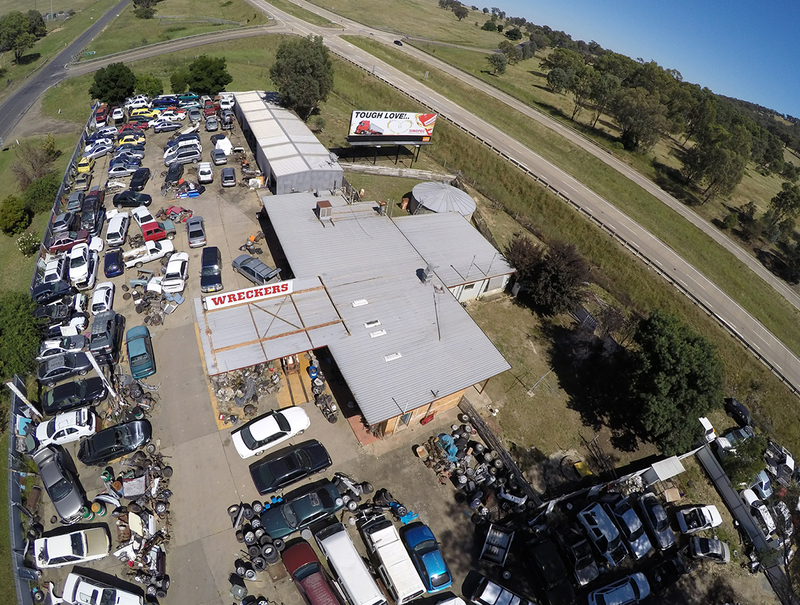 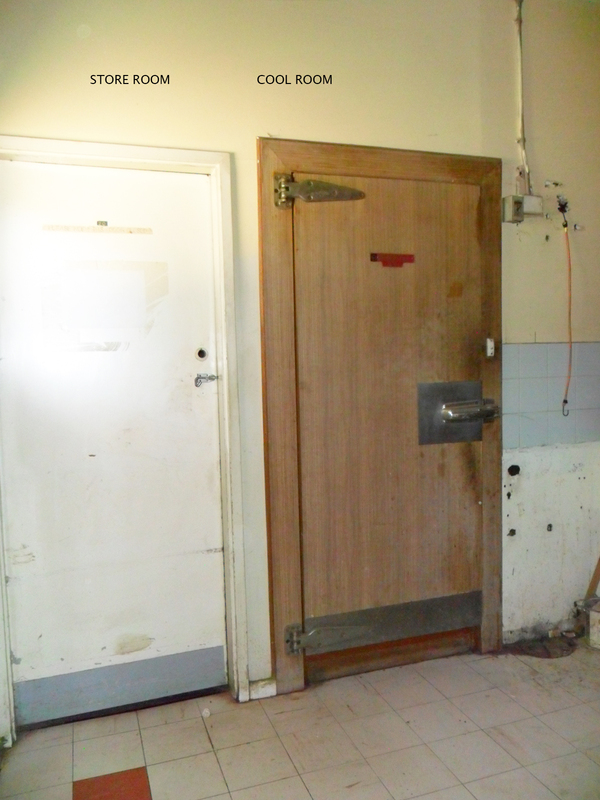 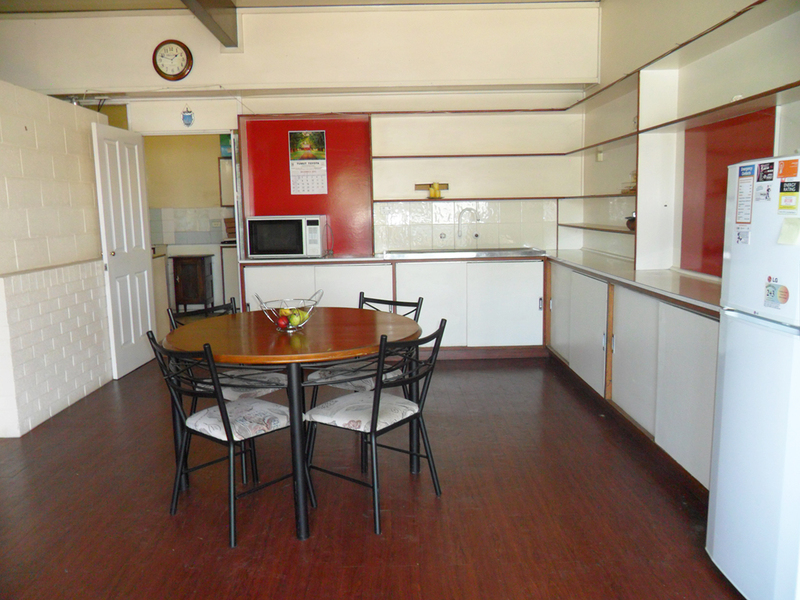 It has outstanding exposure & established for over 23 years with the same owner who is now looking to retire. 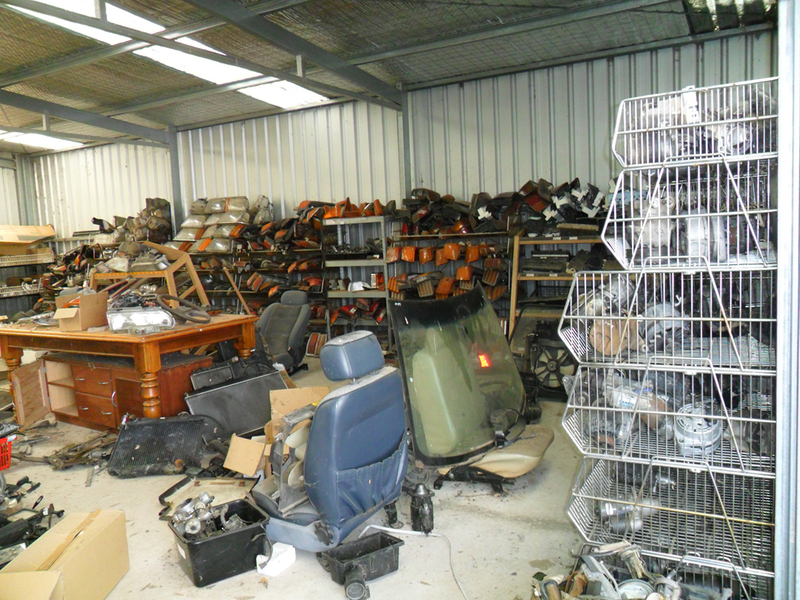 Operating with only walk in cash sales so there’s an excellent opportunity to set up e-bay store & own website to generate further profit. 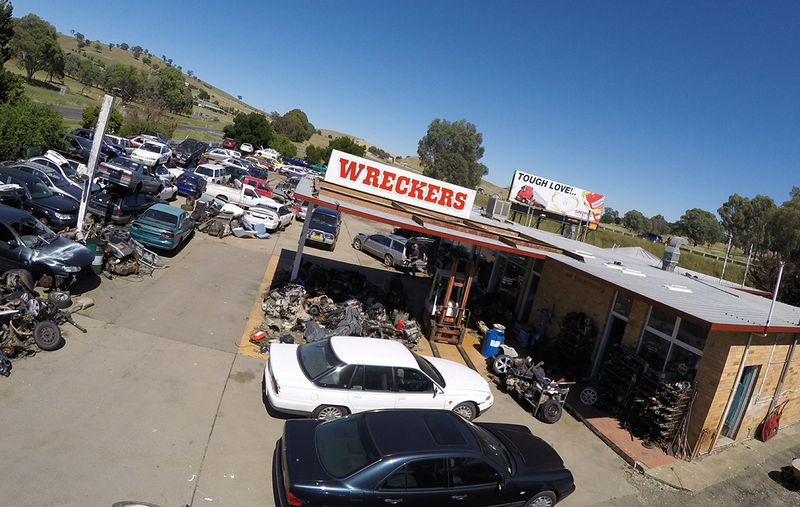 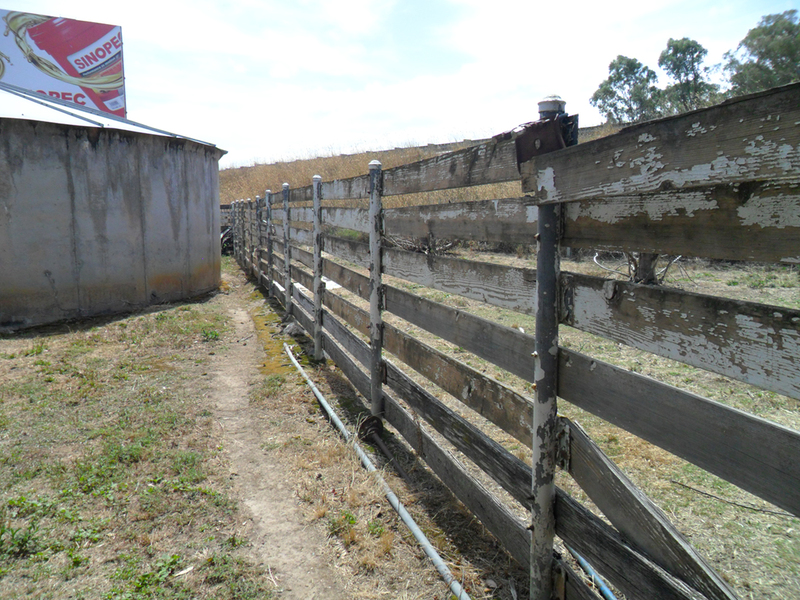 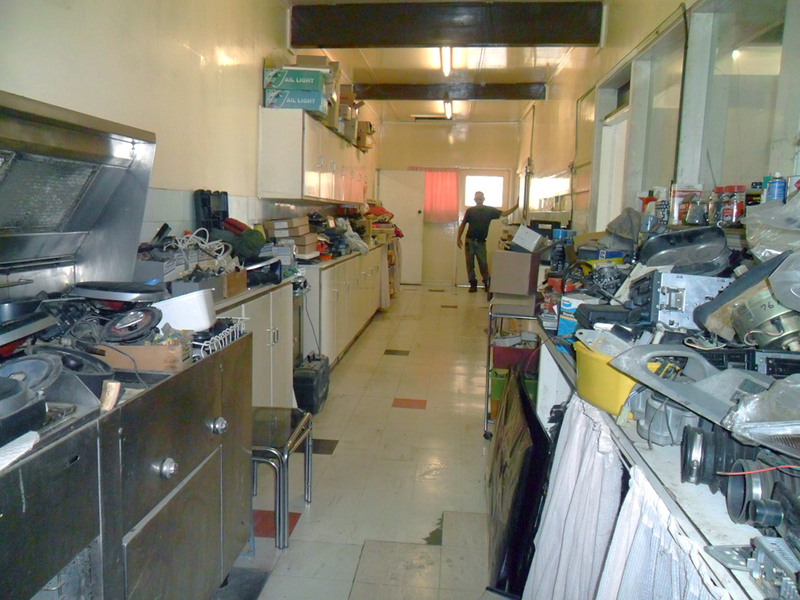 Currently returning over $85,000 p/a in sales with excellent & very high profit margins…It’s an ideal business for owner with mechanical background, car enthusiast or anybody looking to operate a business from their own home as the shop is situated on 2 acres & has an attached 3 bedroom house that is included in the sale. 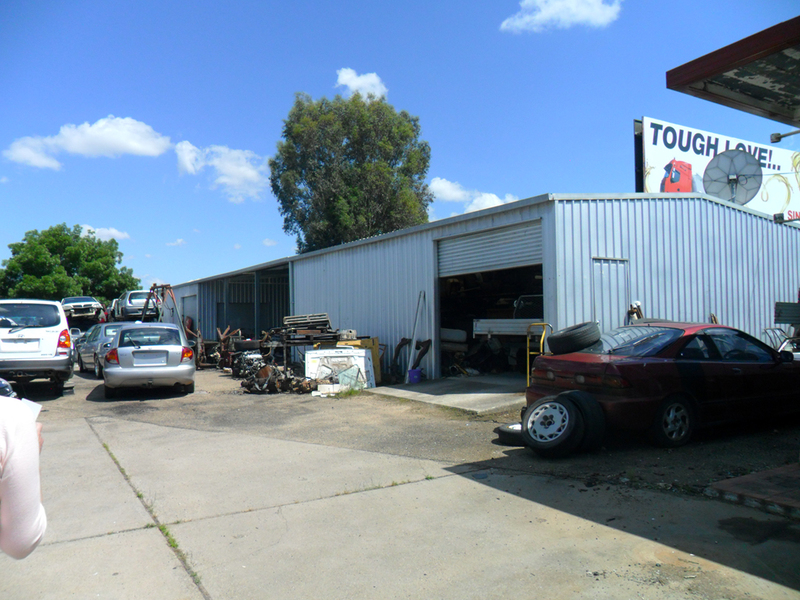 The business can be run under a management model or can be owner-run & has everything you would expect to find in a professional auto-dismantler work shop. 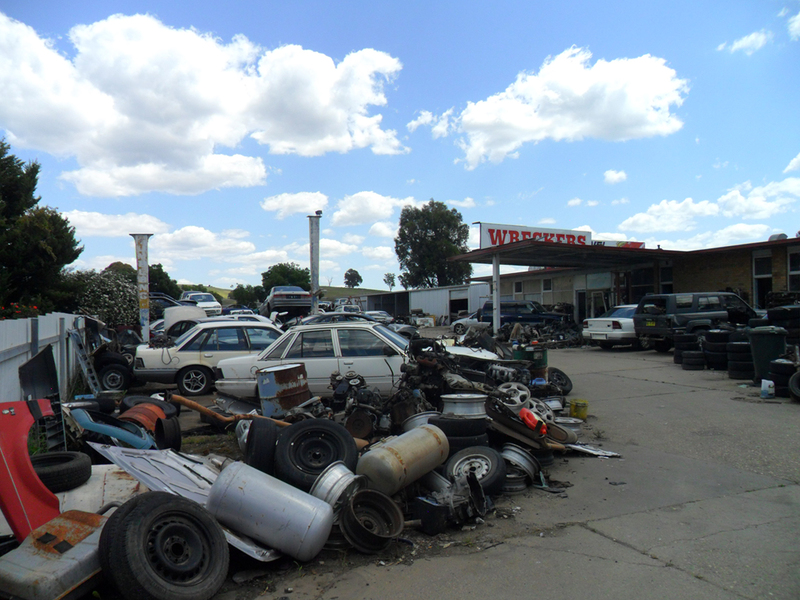 THE PURCHASER TO MAKE HIS/HER OWN INVESTIGATIONS AND ENQUIRIES RELATING TO THE BUSINESS AND NOT TO RELY UPON WARRANTY OR STATEMENT MADE BY THE VENDOR OR BY ANYONE ON HIS/HER BEHALF.